Hey, Y’all! Welcome to Sassy Southern Blonde. 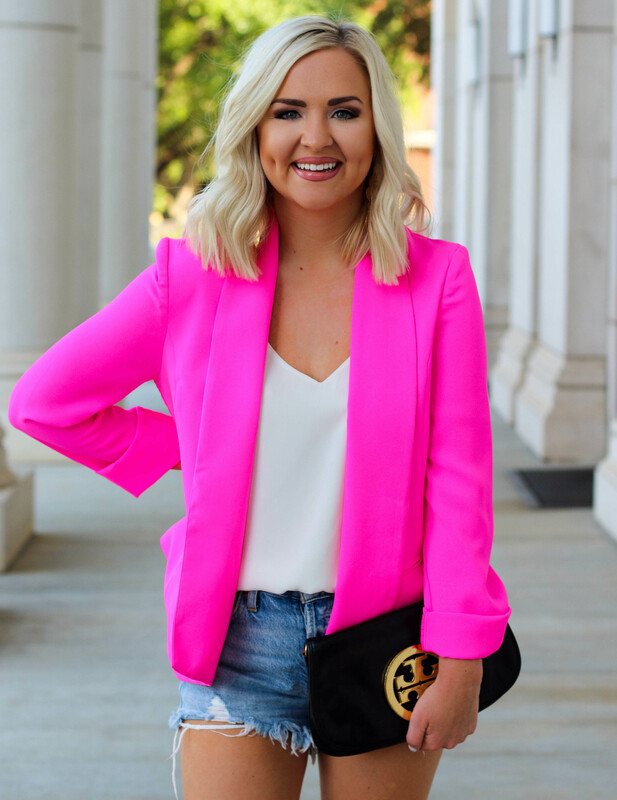 If you like bright colors and affordable fashion, my blog is for YOU! 🙂 I enjoy sharing high-quality pieces that won’t break the bank! I also love finding the best accessories to splurge on. Because they’ll compliment your outfits for years to come! The key is knowing when to splurge and when to save. And I’m here to help you on that very topic! A little background on me- I graduated from Mississippi State University in December 2017 with a Fashion Merchandising degree! (I was a Phi Mu there and loved every minute!) I have been obsessed with everything to do with fashion since I was a little girl. My favorite childhood memories involve tutus, plastic heels, and clip-on earrings! I started Sassy Southern Blonde two years ago as a creative outlet to share my southern style. This little hobby has quickly turned into me pursuing my ultimate dream of being a full-time fashion blogger!